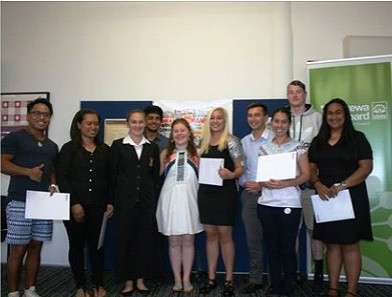 Congratulations to Tessa Dreadon, Ryan Stewart and Solinna Toul, who are among 12 recipients of a Rangatahi Youth Scholarship, provided by the Manurewa Local Board. 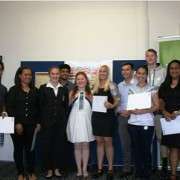 The scholarships fund up to $2000 towards education, training or attendance at events that develop youth leadership skills. Ryan and Solinna are now alumni, attending Yoobee School of Design and Otago University respectively. Tessa is in Year 13. Her scholarship will support her participation on an Outward Bound course in the April school holidays.